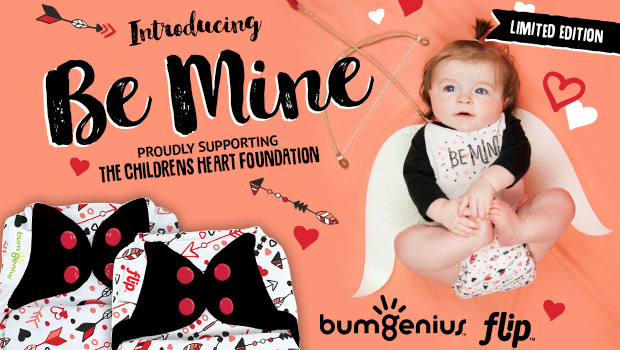 Designed with precious little ones in mind, Be Mine was created to benefit the Children’s Heart Foundation, an organization dedicated to finding a cure for children born with a Congenital Heart Defect. 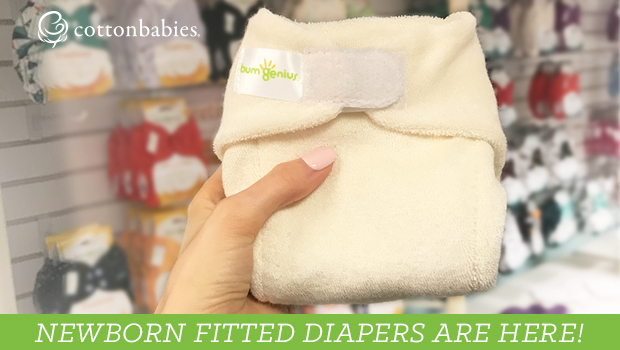 In honor of a few special little members of our Facebook community, The Cotton Babies Mob, a portion of the sales from each cloth diaper purchase will go to support this organization. Made to inspire love and hope, this special print is beautifully-designed with hearts and arrows in a stunning combination of Fearless, White, Pepper and Kiss. Be Mine is currently available for PRE-ORDER in the following cloth diaper styles and will begin shipping by Wednesday, February 8, 2017. Add this sweet print to your little valentine’s collection this Valentine’s Day! Your little one will be all set for Valentine’s Day with the Be Mine accessories, now available while supplies last. Be Mine Tee. The Be Mine Tee is the perfect match to our newest cloth diaper print! 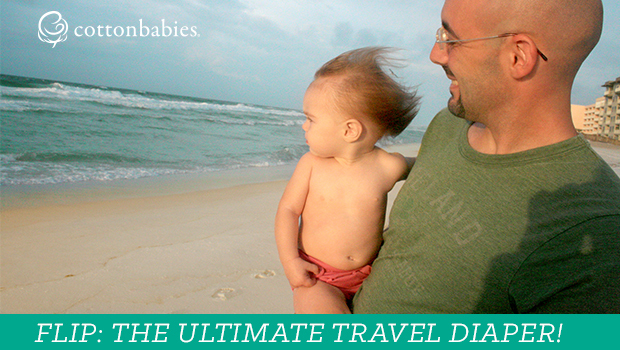 Super cute, comfortable and light-weight, this adorable tee gives your little one the perfect “everyday” look. If you love it as much as we do, shop now! …Because once it’s gone, it’s gone! Be Mine Valentine Cards. These super cute Be Mine Valentine Cards will be an original for sure! 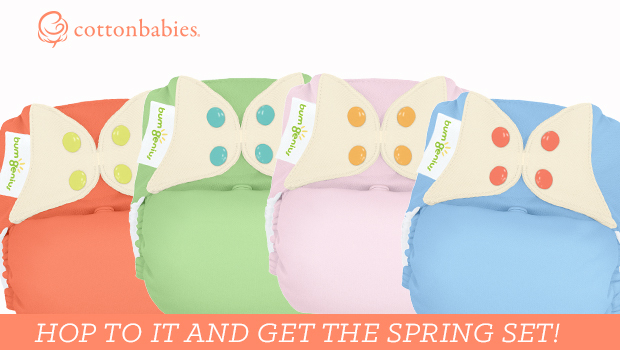 Designed with love by Cotton Babies, they’re all set and ready for you to send messages of love to all your friends. Download your set today! Chelsea Fleming Chelsea is a Marketing Associate at Cotton Babies and a new mama to Harper Rae. She loves spending time with family and friends, shopping, drinking white chocolate mochas and most of all, being a new mama to her sweet, baby girl.